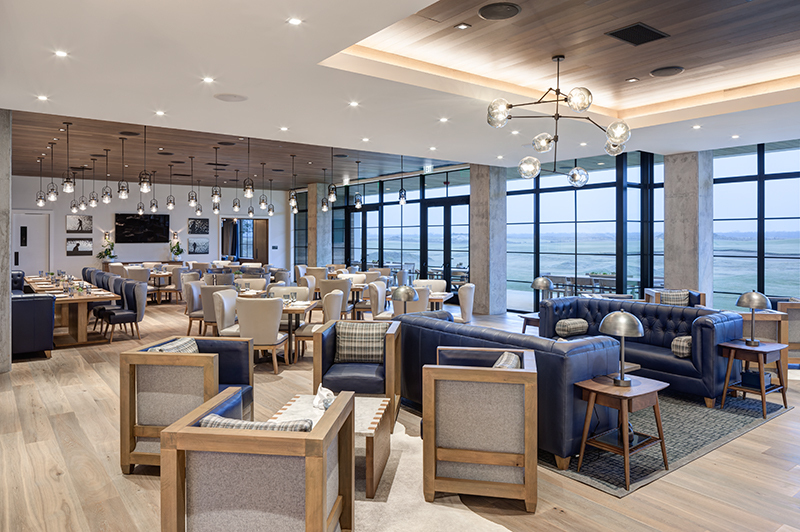 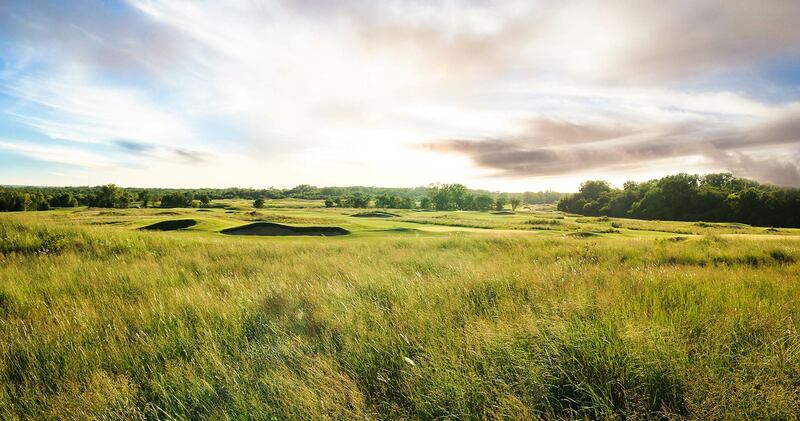 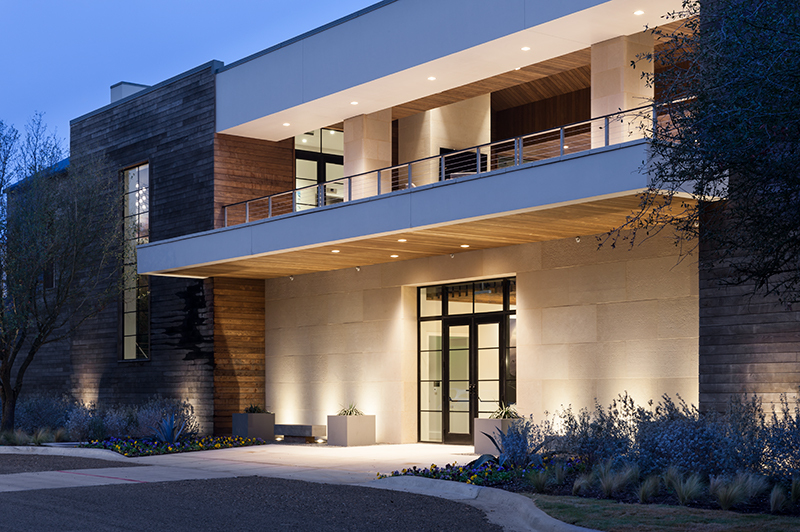 Designed by Mark Finlay Architects, the Trinity Forest clubhouse is bold, fresh and identifiable, and perfectly captures the modern spirit of today’s game. 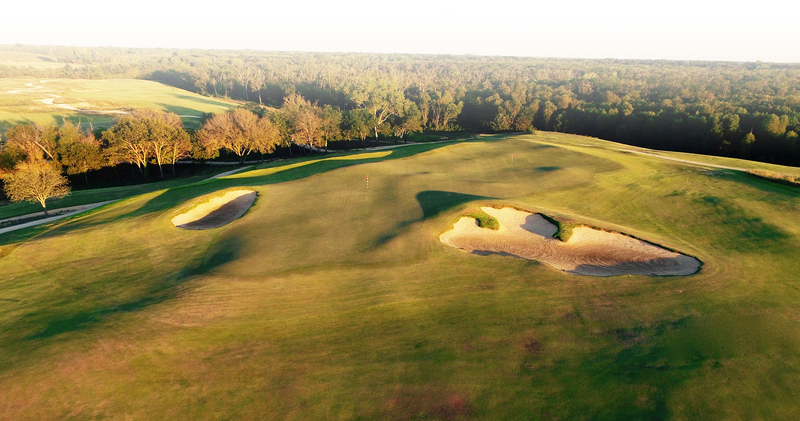 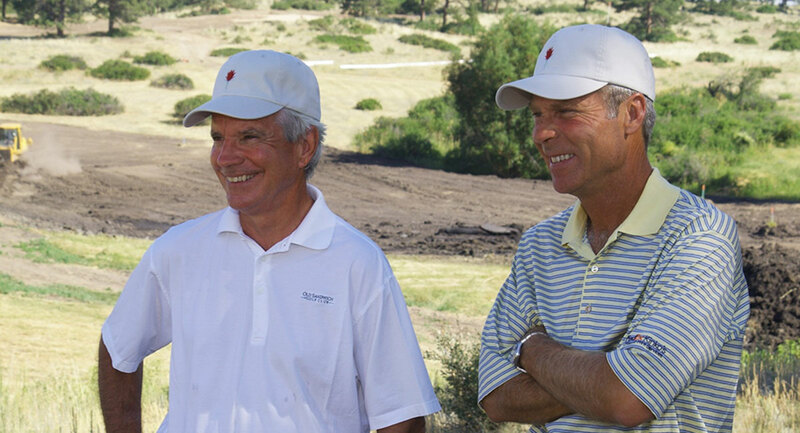 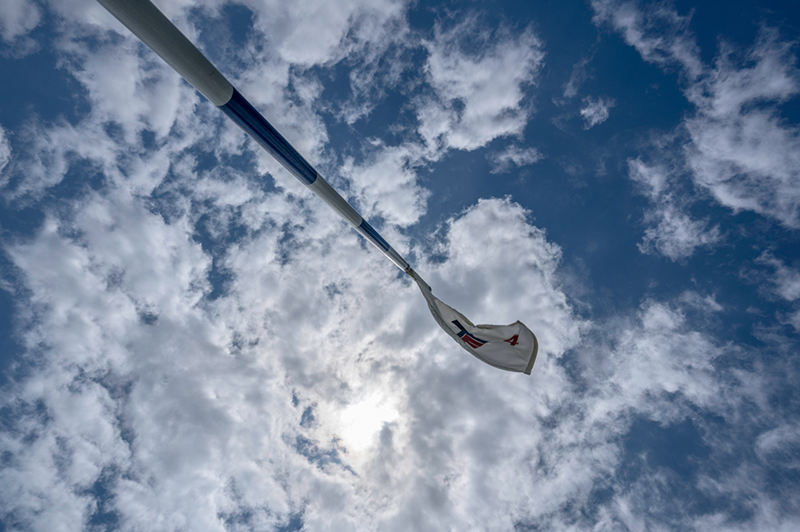 Native Texan Ben Crenshaw and Bill Coore established the firm based upon the shared philosophy that traditional, strategic golf is the most rewarding. 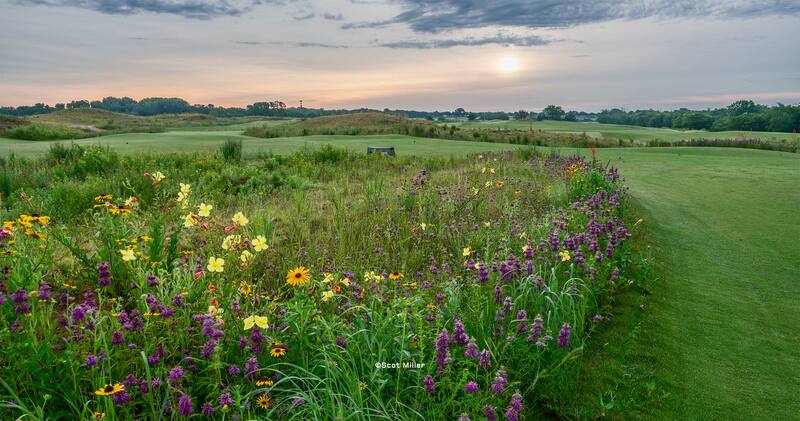 In partnership with Trinity River Audubon Center, Trinity Forest has implemented a Blackland Prairie Restoration Plan and created additional habitat opportunities for native plants and animals. 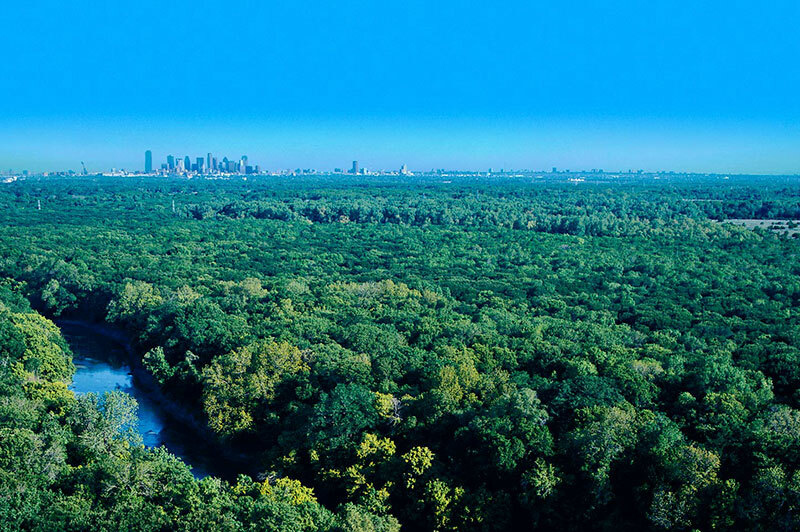 This vital ecosystem has been reduced to roughly 1% of its original size, making it one of the most endangered ecosystems in the country. 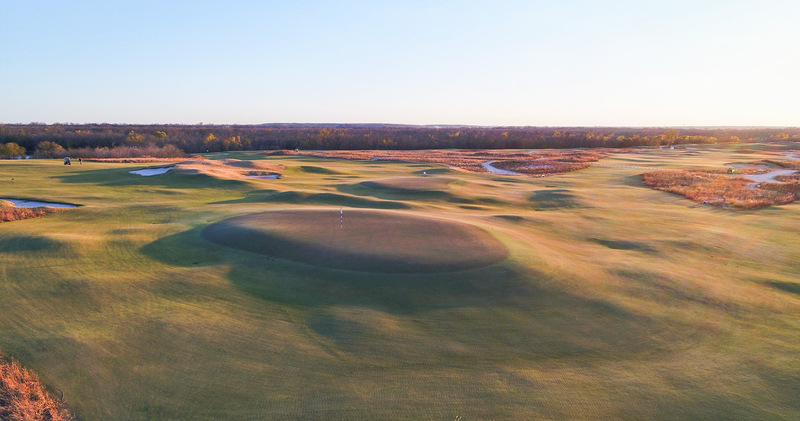 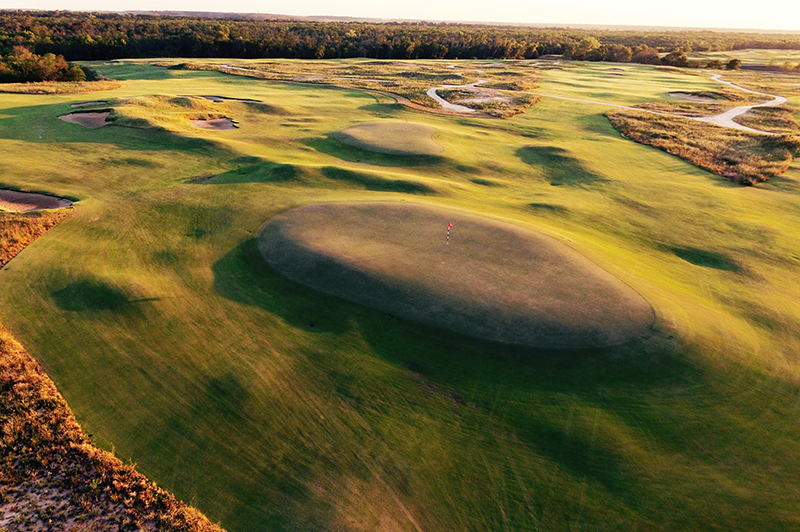 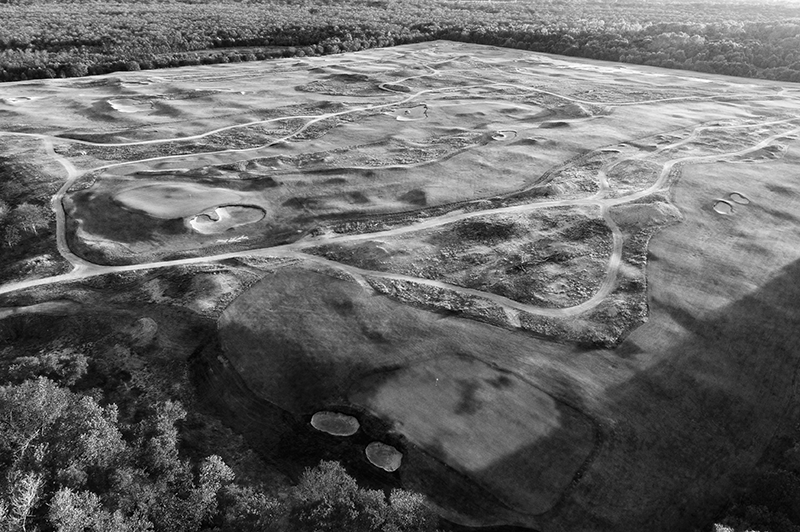 Trinity Forest Golf Club has restored 75 acres of Blackland Prairie with native grasses and vegetation. 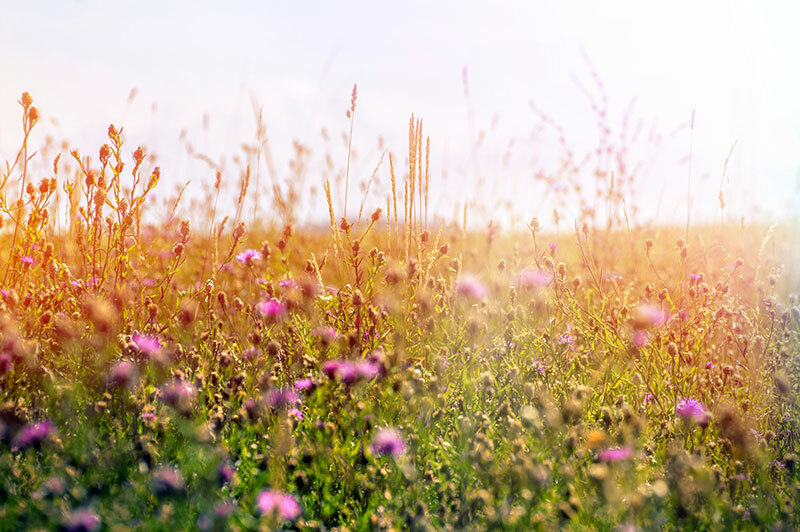 Click the button below to review some information provided by Audubon Texas and learn more about the Blackland Prairie.